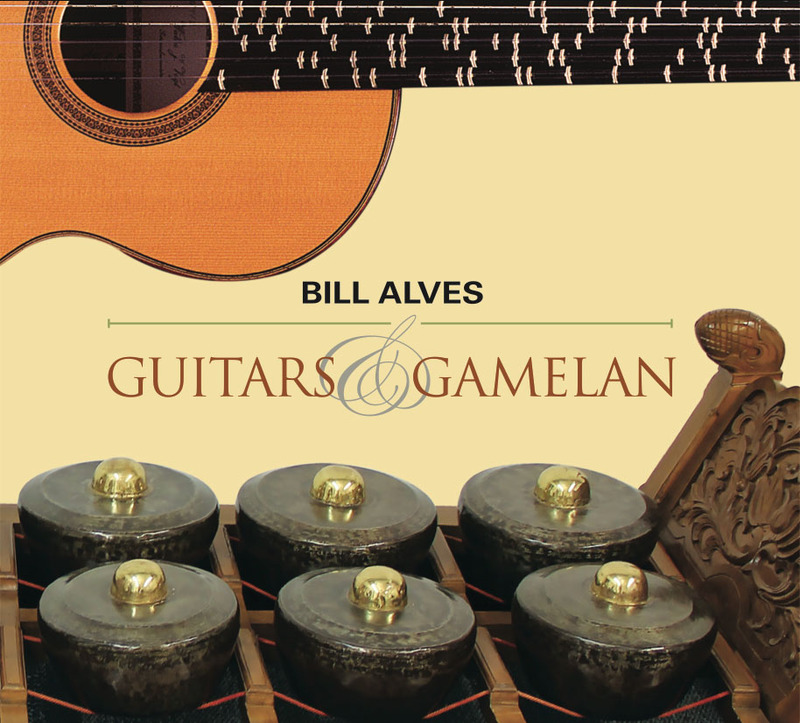 Out now on MicroFest Records, we participated in composer Bill Alves' new album release, Guitars & Gamelan! Thank you Bill for including us in this great album! We are honored. The title Rational Basis comes from the fact that its pitches are based on ratios, that is, integer proportions of frequencies between the different guitar strings. This type of tuning, called just intonation, cannot be found on the standard frets of the guitar (except for the octaves). Therefore, in this piece, the players play only open strings, octaves, and natural harmonics. However, the strings are retuned so that, when the different parts interlock with one another, they produce the melodies and patterns you hear. An exception is the slide guitar, which can play all these pitches between the standard frets. Influence of the gamelan shows up not only in the interlocking techniques but also in the scales used, which often resemble the Indonesian scale known as slendro. This piece was inspired by and composed for the awesome Los Angeles Electric 8.